We've got a wonderful children's museum for kids and many family-friendly events that take place throughout the year. During the Mile of Music, you can stroll down the street taking in a variety of artists. There are parades, festivals, and other city-sponsored events no matter the time of year! 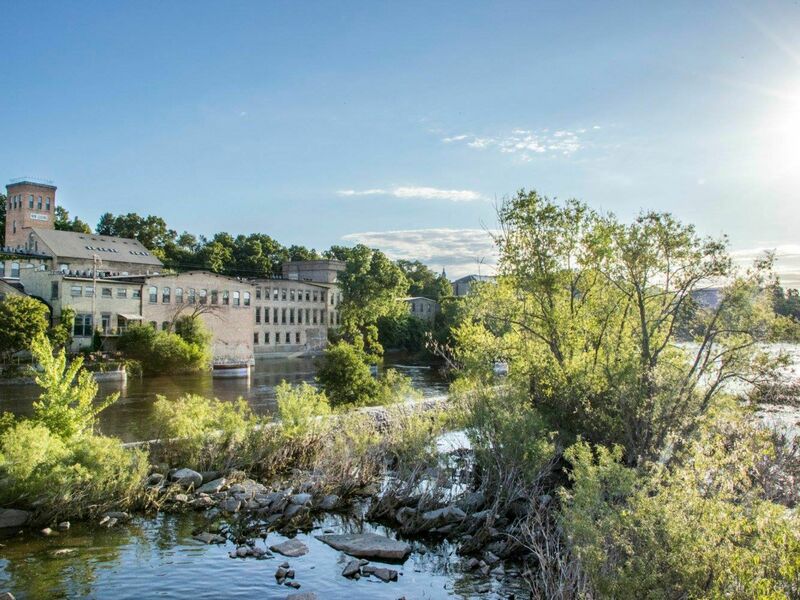 Whether you're here for a day, a week or decide this is the place you want to call home, there are plenty of things in Appleton to see and do! Contact us for all of your residential real estate needs in the Appleton, WI. Who do you know that needs help to buy, sell, or invest in residential properties? We are the go to real estate services for residential property for sale!